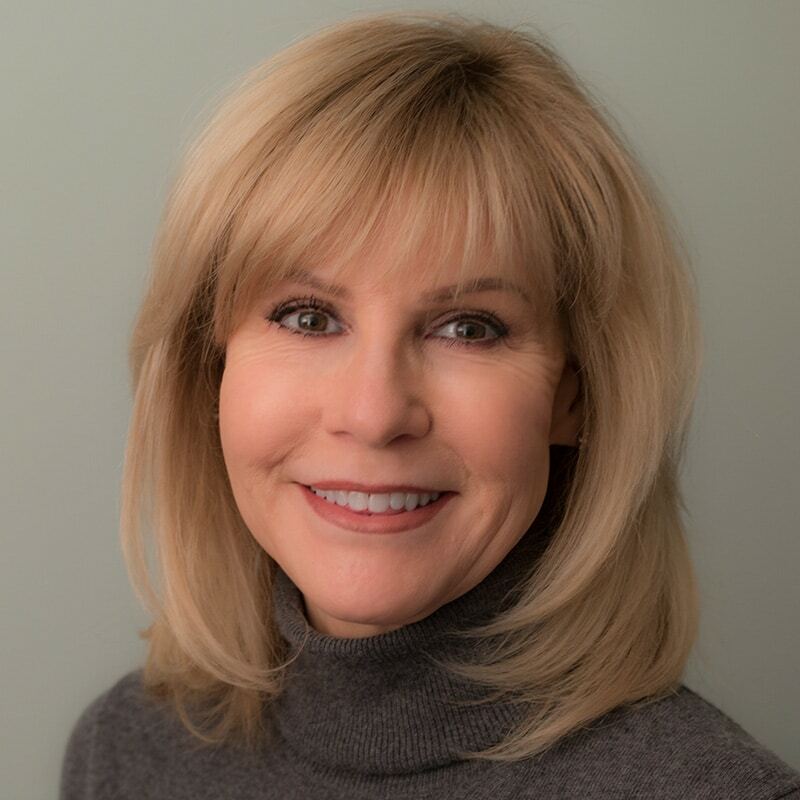 Charlot is a licensed clinical aesthetician who has been performing medical skin care treatments for skin correction and rejuvenation for over 10 years. She is certified in dermaplaning, microdermabrasion, chemical peels, micro-needling, IPL photofacials and laser hair removal. She believes in working individually with patients to find the treatment best suited for their skin. Educating them on products and proper home care to make them look and feel their best. Charlot is a graduate of Wilkes University and the Magnolia Institute.